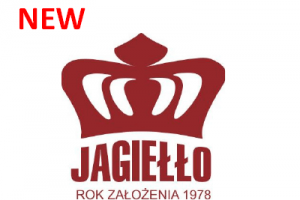 “Jagiełło” company is a Polish manufacturing and trading company offering a wide range of plastic products for household, essential in the bathroom, kitchen and garden. An undoubted advantage of the company are competitive prices, rich colors of products, speed of execution of orders and the openness to customer needs, eg. in the way of packaging. Selected products are certified for food contact.